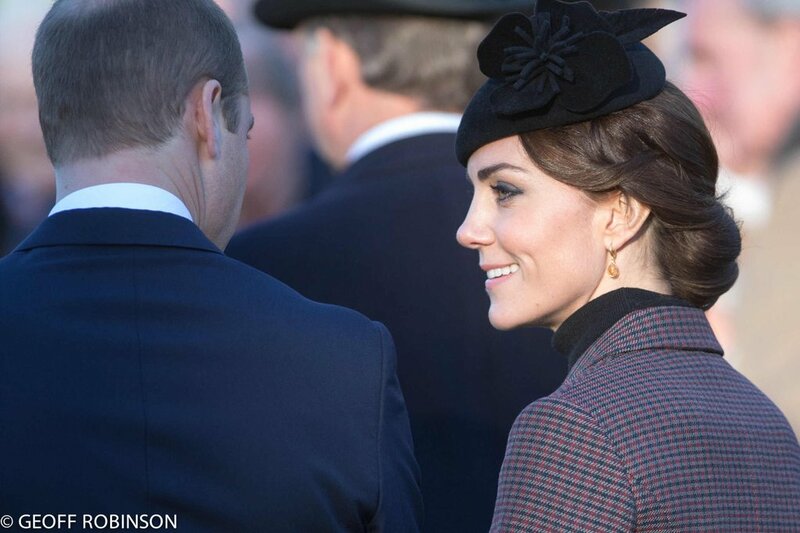 Kate and the Royal Family Mark 100th Anniversary of Gallipoli Campaign - What Would Kate Do? The Duke and Duchess of Cambridge today joined the the Queen and the Middleton family to pay tribute to the 100th anniversary of the First World War’s Gallipoli campaign, which saw thousands of Allied troops lose their lives in a horrific battle. Kate looked refreshed and calm following celebrations for her 34th birthday yesterday. The entire Middleton family joined the event, which likely indicates that they were visiting Kate for her birthday at nearby Anmer Hall. It is so nice to see Kate’s family and friends welcomed into these Royal traditions. Prince George and Princess Charlotte were not present. Kate wore a Michael Kors suit, Lock & Co. hat, Kiki McDonough earrings and Aquatalia boots.